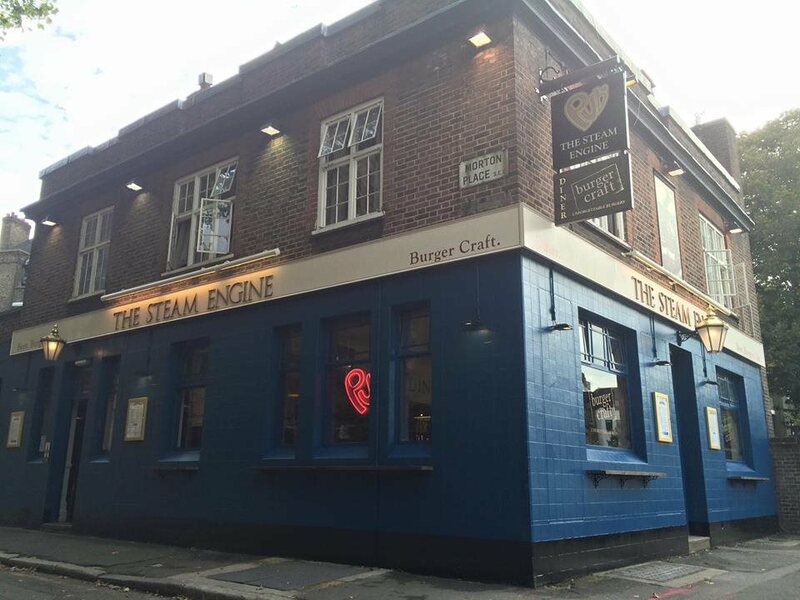 The Steam Engine is a traditional British pub in the heart of Waterloo. 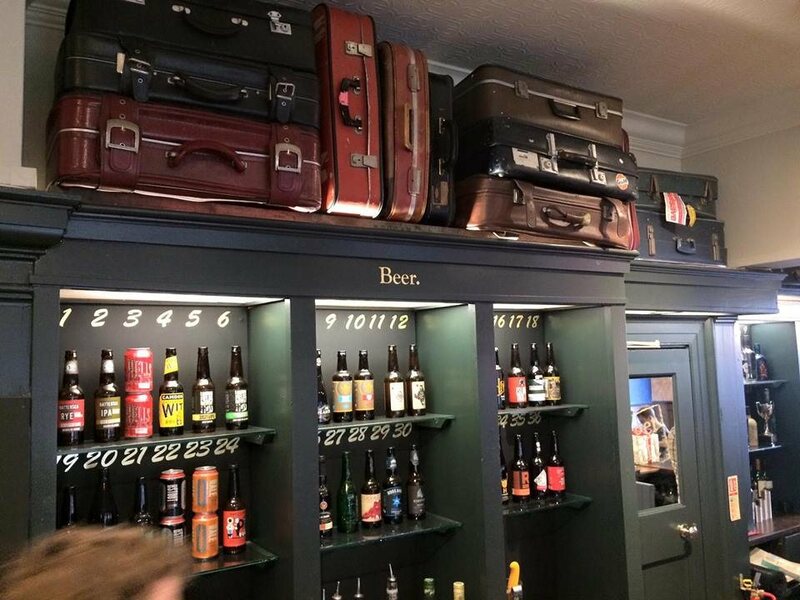 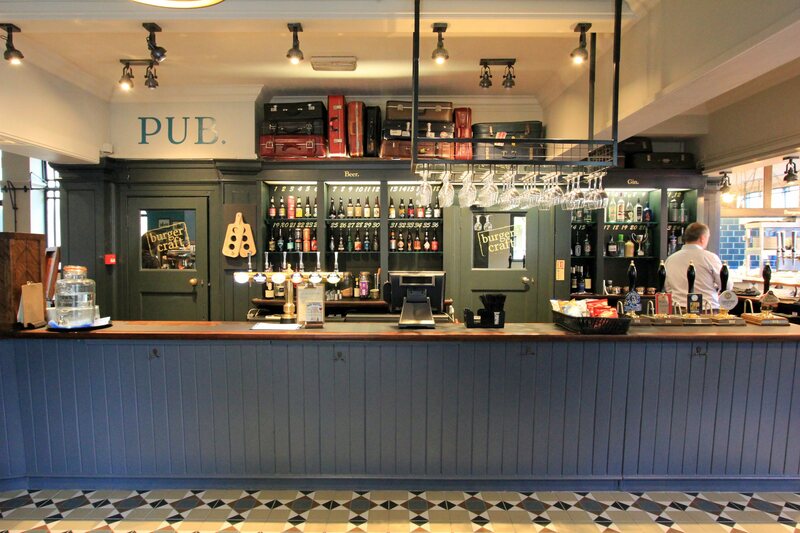 Offering a varied range of craft beers, cask ales, fine wines and premium spirits, this is a classy watering hole made for kicking back and unwinding. 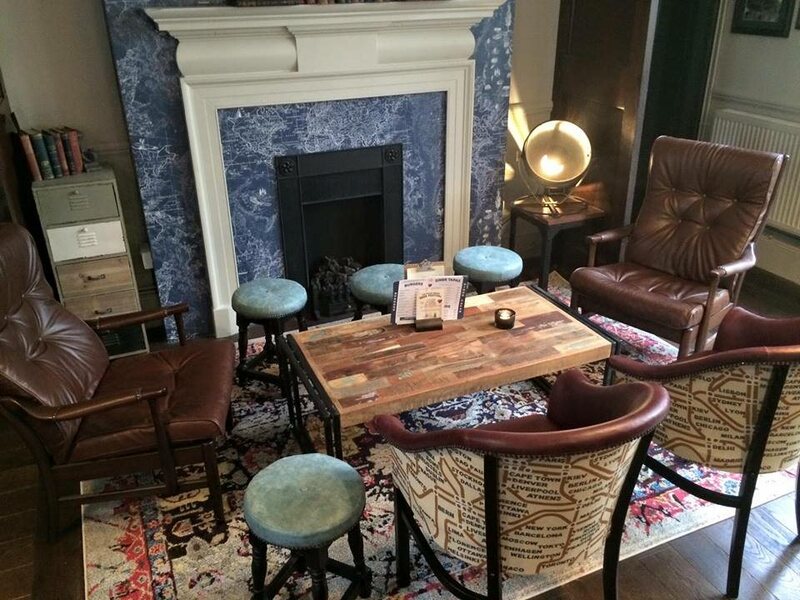 Settle at one of their snug Chesterfield sofas for a catch up or mosey on outside to the spacious beer garden to catch some rays, there’s a friendly atmosphere throughout. 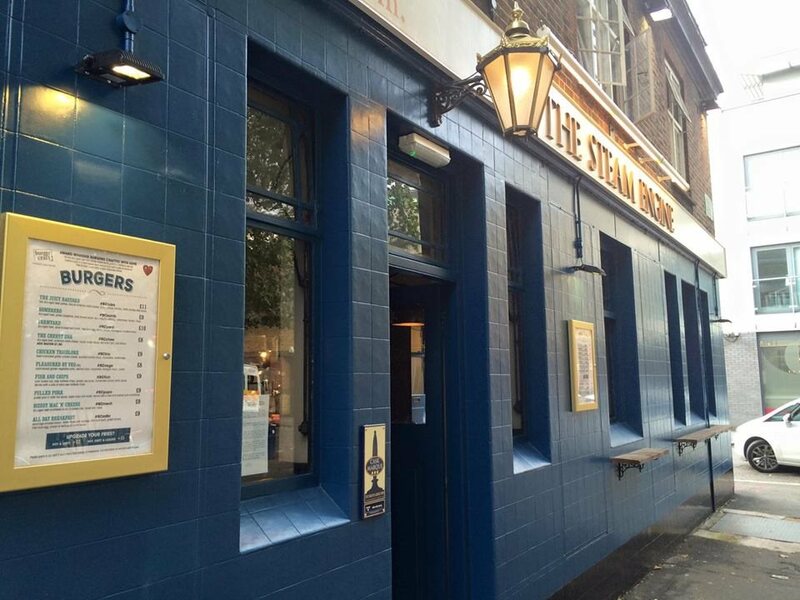 The Steam Engine is a traditional British pub, offering everything you need from your local! 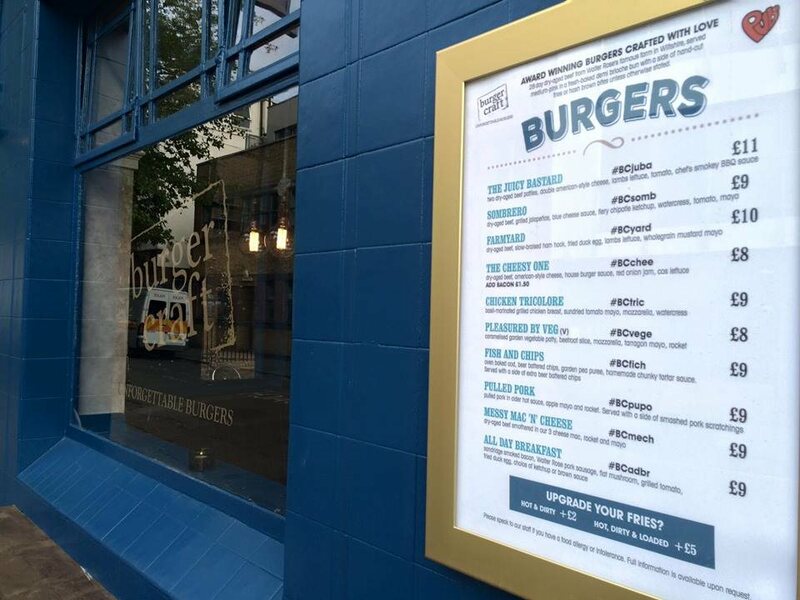 Our on-site burger kitchen, first and brand new Burger Craft diner, serves outstanding handcrafted burgers seven days a week for lunch and dinner. 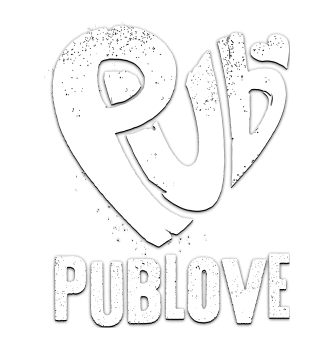 Beautiful & friendly PubLove near Waterloo.